1. Material: 80 gsm non woven or as customized also available. 12. Customized: OEM & ODM are welcomed. 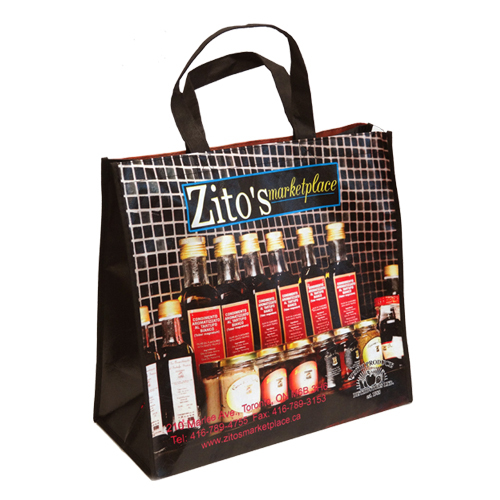 If you are looking for a complex pattern printed on the Laminated tote non woven bag custom. so this is what you want! we service more than 20 countries around the world, including Europe, North America, Asia and Oceania We can take the high pixel directly coated on the bag surface. These Showerproof Non Woven Bag are durable, beautiful, and waterproof. 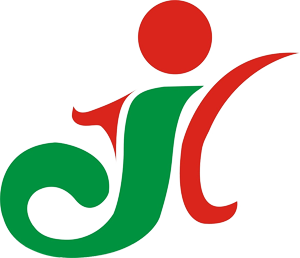 2.100% manufacturer, we print with advanced multi-color Heidelberg printing presses, And digital printing technology. 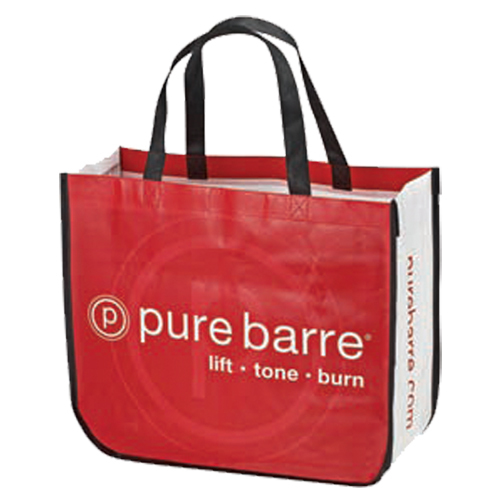 Looking for ideal Laminated Tote Non Woven Bag Manufacturer & supplier ? We have a wide selection at great prices to help you get creative. All the Showerproof Non Woven Bag are quality guaranteed. We are China Origin Factory of Reusable Non Woven Bag Custom. If you have any question, please feel free to contact us.